Getting Married !!. These words can cause excitement & stress in equal measure. Getting married is the most important occasion in anyone’s life. Every woman dreams of this day, they dream of a perfect marriage. However planning a wedding can be very stressful. 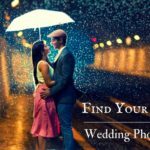 There are countless decisions to be made and multiple people to handle, and that is where wedding planners can come in handy. They make your life stress-free with their expert inputs and knowledge. 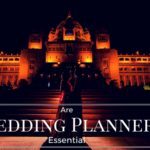 There is a common misconception that hiring a planner is only for people with an unlimited budget or people who want an extravagant wedding. Today wedding planning is just as customisable as the next thing you can think of. Wedding planners cater to all kind of budgets and requirements and customise your wedding, your way. Wedding planning is a lot more complicated than people realise. 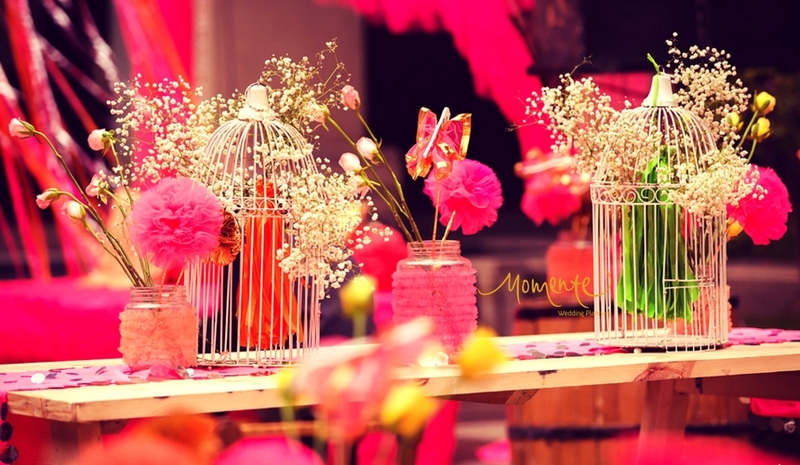 Deciding the venue, hiring a photographer, caterers, florist while staying in the budget can be a little tedious. Wedding Planners get deals that individuals cannot get. They are professional planners so there is not much scope for mistakes with them and you can enjoy your big day, stress-free. As brides, you not only want to impress your family and friends with something they will remember for a long time, but you also want to impress the guests attending your wedding and also keep them comfortable, entertained and happy during the whole array of wedding festivities. In this era, with most brides looking for inspiration on social media, the level of expectations increases which can be considered both a curse and a blessing. You might have ideas that you want to recreate but don’t have the resources to do so or the technical knowledge to execute it. With wedding planners, you do not have to worry about that. You have someone perfect to bounce off your ideas, advise you on the best way to do something and give suggestions to make it even better and create something spectacular and unique. If I still haven’t convinced you, let me give you five reasons as to why you should hire a planner. It is daunting to know how many suppliers are out there to provide just exactly what you need. Visiting different vendors, following up on quotations from them, keeping track on the progress of your order, bargaining with multiple vendors can be very time-consuming and frustrating. With a wedding planner, you do not have to worry about all this. Instead, they will give you all these options under one roof. Since wedding planners deal with suppliers on a daily basis, they can provide you with best deals for all the requirements while staying within your budget. They have a better rapport with the vendors so this ensures you get on time delivery and service which is up to the mark. Your family and friends do not have to run around to make sure everything with the caterers is running smoothly, or if the florists have finished their decorations, they can enjoy the wedding just like they are supposed to; relaxed and happy. 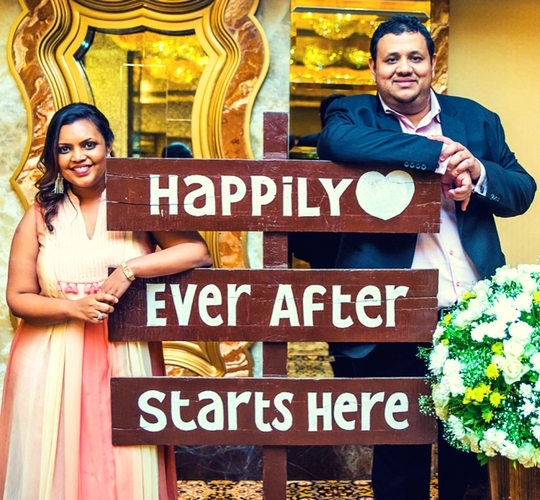 We all know that when we think “marriage” we believe grand and colourful and theme parties and drifting away from budget becomes easier with all the ideas bubbling in our head. 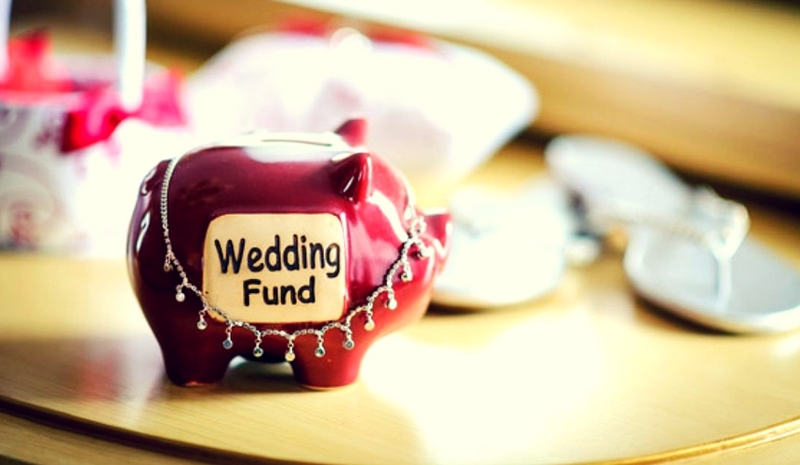 Wedding planners help you keep track of the budget, make the payments on time and make sure you do not have anything to worry about on your big day. They take care of your ideas, find alternate solutions while maintaining the budget so you do not have to compromise on your wedding. They can also advise on areas that you can cut down on to fit in that particular kind of flowers or that dream wedding dress that you have always wanted to have. People always undermine how much work goes into planning a wedding. 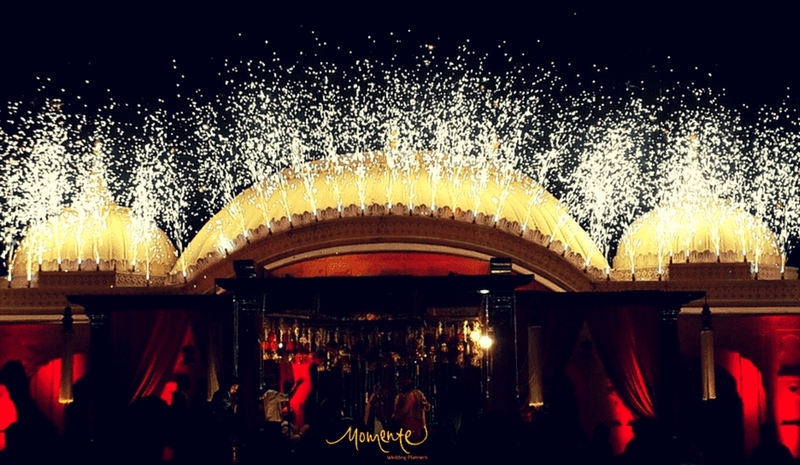 Did you know that an average Indian wedding takes about 400 hours to design? That is 2.5 months of JUST wedding planning. These days most of the couples are working, so taking time out of their busy schedule to plan a wedding becomes quite difficult. Wedding planners take care of this for you. 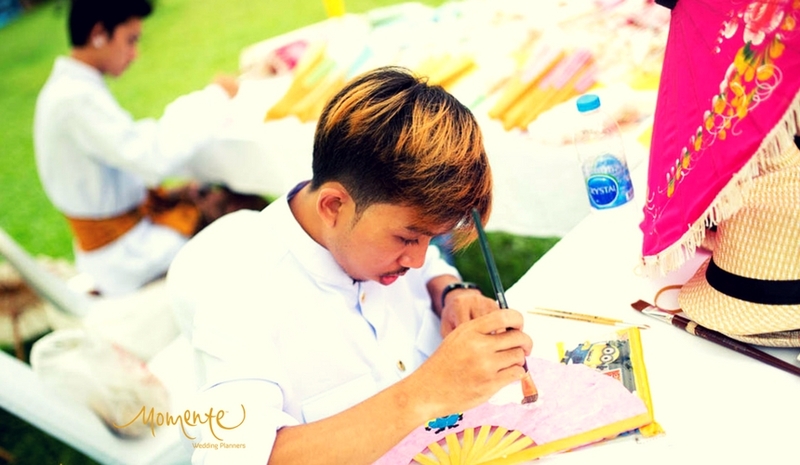 They plan your wedding to the minutest of the details, making things a lot easier for you. 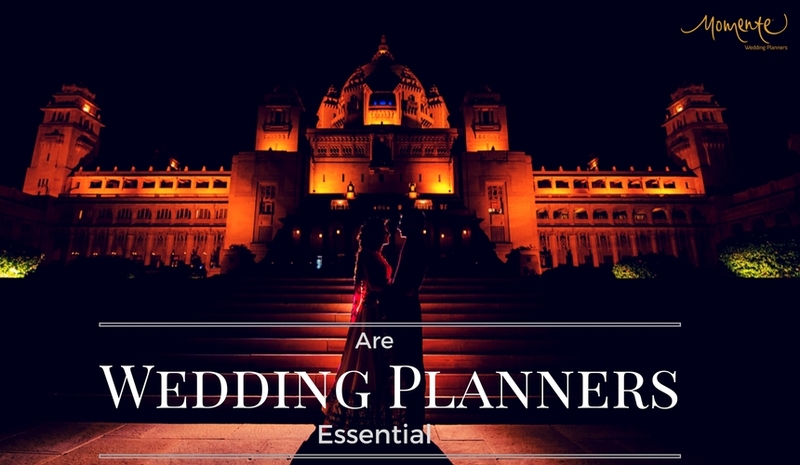 A professional wedding planner can take a large chunk of the planning time off of your plate giving you more time to spend with your loved ones, your fiancé, concentrate on your look for the big day and of course pamper yourself and relax. 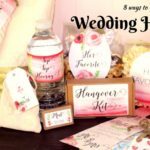 Most people tend to rely on family and friends for help in executing the various tasks involved in planning a wedding rather than spending on professionals. Naturally, since they are family and friends, they feel obligated to help you when they would rather prefer being up there enjoying your wedding and celebrating your big day. Dealing with family is always tricky. Different people have different ideas to offer and traditions to follow. Many times it becomes difficult to say no without stepping on someone’s toes. A wedding planner acts as an intermediary between you and your family, allowing you to stick to your plan without offending anyone. Also most importantly, being professionals, they are equipped to deal with any emergencies that may come up during the wedding. Moreover, the last reason but the most important one, it is your day; you should only be enjoying your wedding. Planning a wedding is a difficult task and flawlessly executing is much more stressful and challenging. You do not want to be worrying about whether the fireworks will go off on time or the singers have arrived as you are taking your vows. You only get married once, so why not invest in someone who will free you from the responsibility and let you enjoy carefreely. 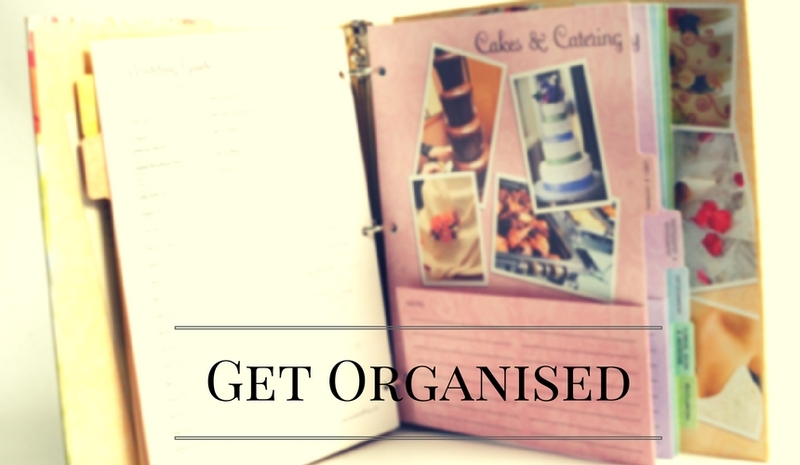 Your planner serves as one point of contact for all your vendors as well as your family members so that you are not bothered by any last minute concerns. A wedding planner helps you design your dream wedding and ensure that your day is everything you ever dreamed of and more. So, if you are planning your fairy tale wedding, please visit our website or email us to help us plan your wedding.